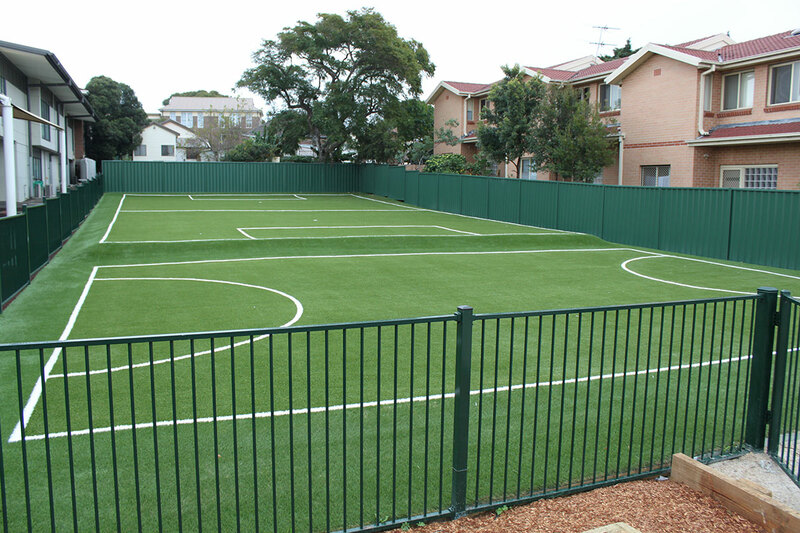 Our Artificial Grass is better than you think! 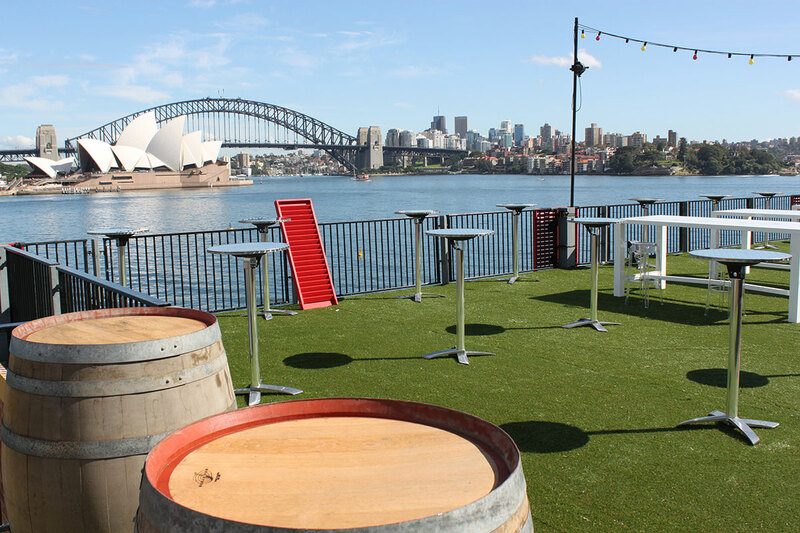 Southwest Greens artificial grass and lawn products can simulate the look, feel and performance of natural grass in virtually any home or business environment and under the most extreme soil and weather conditions. Southwest Greens artificial grass lawns for your home are extremely durable and can withstand extreme temperatures. 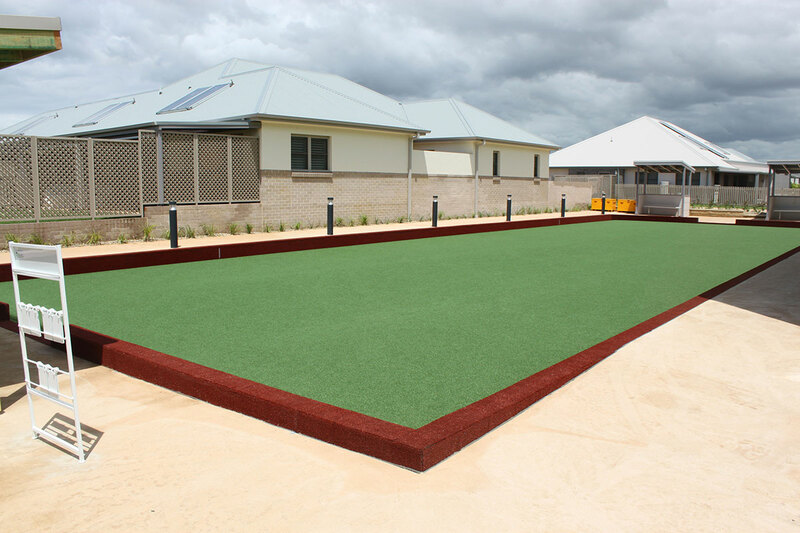 Our artificial grass is designed and installed to perform in hot, cold, wet and dry climates. 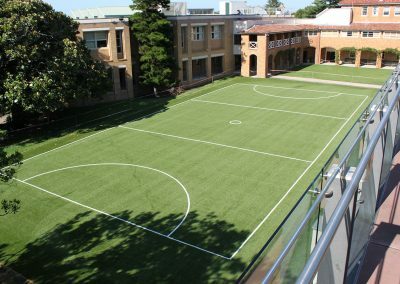 Southwest Greens artificial grass is the ideal, durable alternative for grassy areas that take a beating from heavy use, or places that are particularly difficult to maintain under normal conditions. 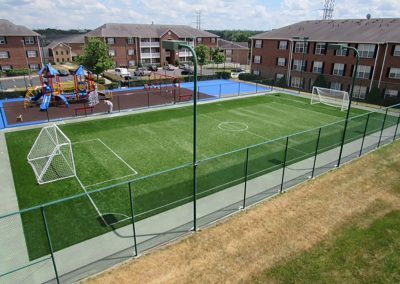 Our artificial grass never needs to be mowed, watered or fertilized and looks great year-round. 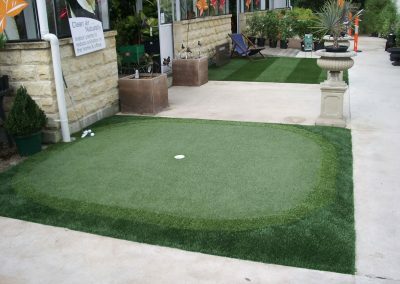 With our extensive experience designing and installing thousands of professional-caliber, custom synthetic putting greens for PGA golfers and amateurs alike, Southwest Greens has proven to be the leader in the artifical grass lawn industry. 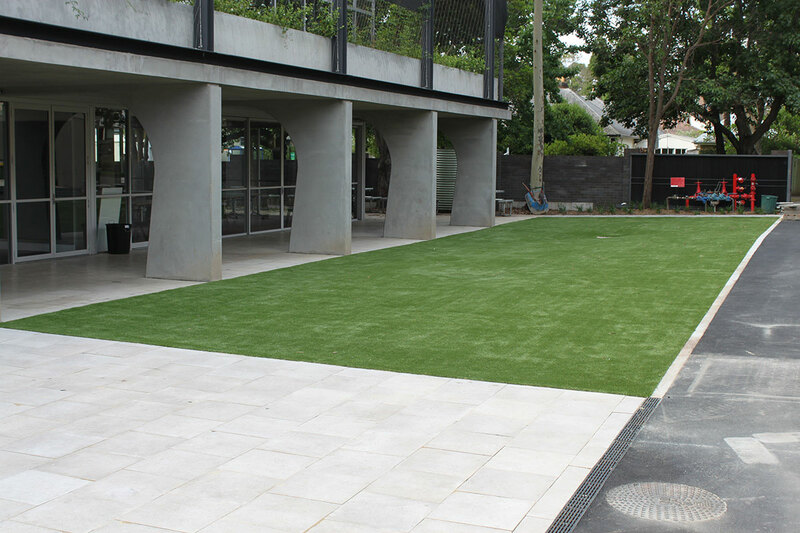 We are pleased to bring our extensive product knowledge, design skills and installation expertise for all kinds of artificial grass products to your most demanding lawn and most extreme landscaping needs. 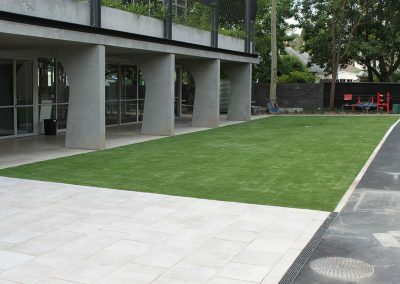 Southwest Greens high installation standards also ensure your home’s artificial grass is engineered for durability, performance and appearance in a wide range of uses. 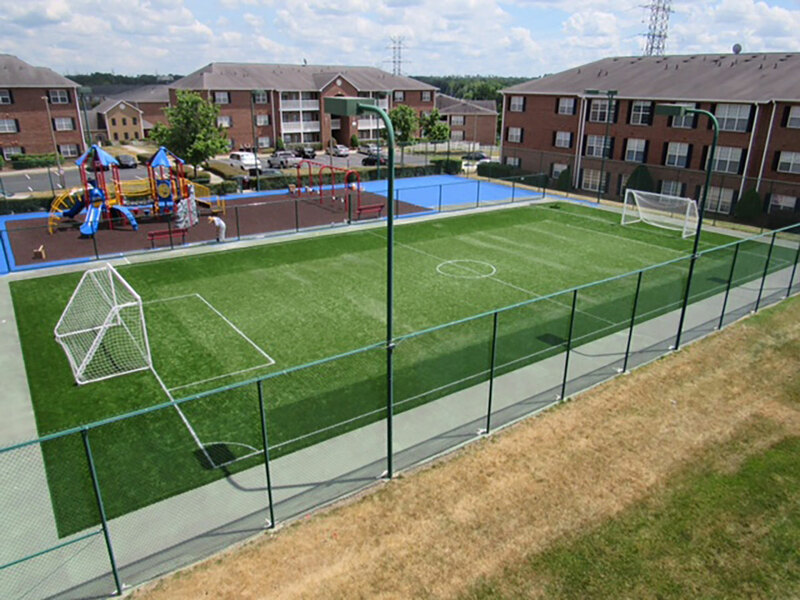 Playground turf offers a great safe environment for children to play. 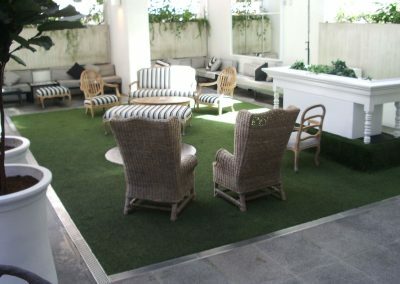 Artificial turf grass can be a great alternative to real grass in any home setting. Perhaps you live in an area with extreme weather conditions or where access to water is difficult. 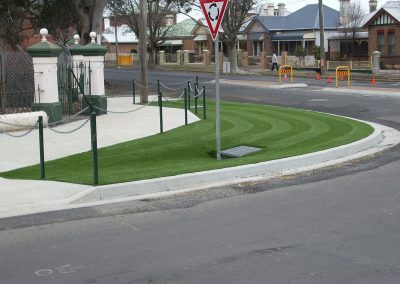 Or maybe you’ve got grassy areas that experience heavy foot traffic. Whatever your reason, Southwest Greens offers a solution with our artificial turf products. 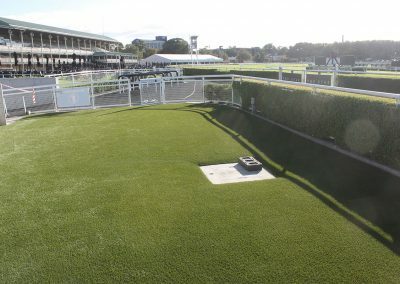 Enjoy the high performance and low maintenance of artificial turf that will have your lawn or grass area looking perfect year-round. 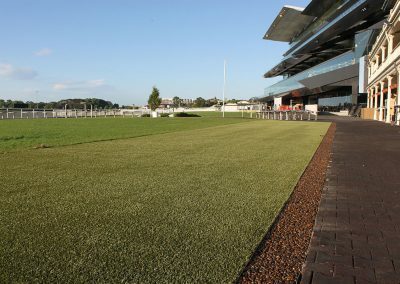 Our Grass is based on the same technology as our industry-leading, custom synthetic putting greens, and is made of longer-bladed polyethylene designed to simulate natural grass. 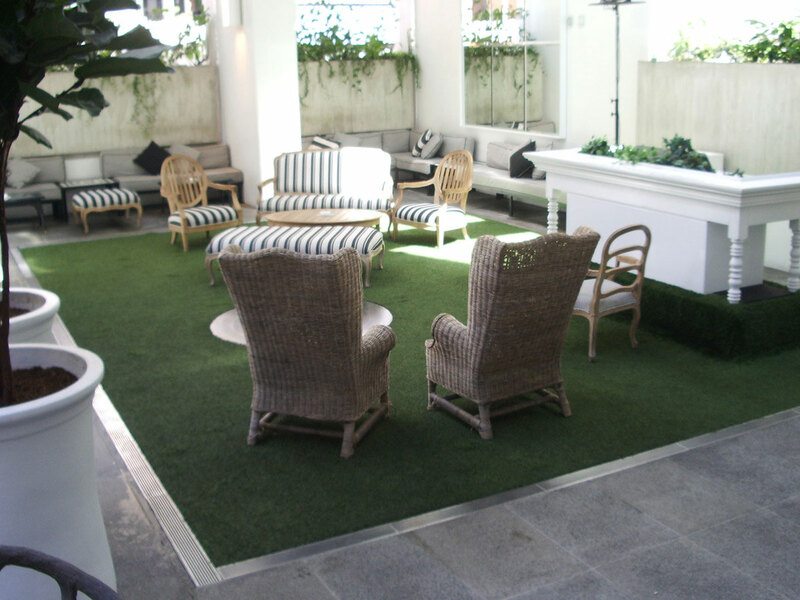 Enjoy the softer feel, superior “spring-back”, and low maintenance of our amazing artificial grass products. Contact Southwest Greens if you are thinking about having the perfect lawn, year-round. 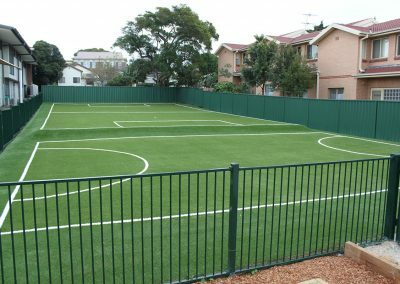 Trust the best in synthetic grass and lawn installation. Trust Southwest Greens. 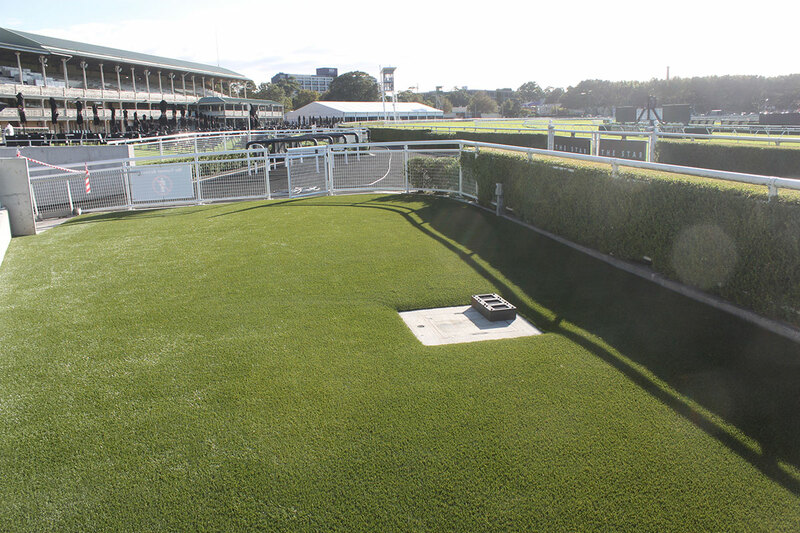 Our Pet Turf Will Make Your Pet Happy! We love our pets, but it is no secret that they can wreak havoc on our natural grass yards. Imagine a pet turf surface your dogs won’t be able to dig up; one without dirt and mud for them to track into the house. 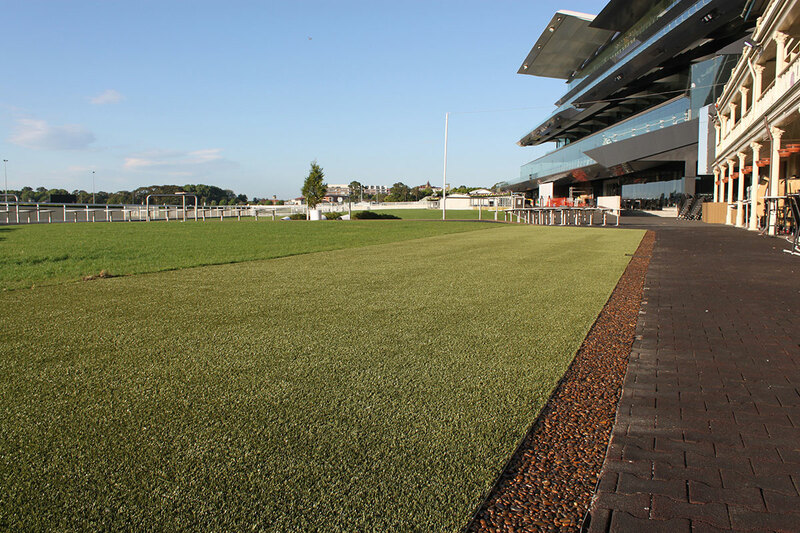 Our pet turf is designed to simulate the actual look, feel and performance of natural grass. 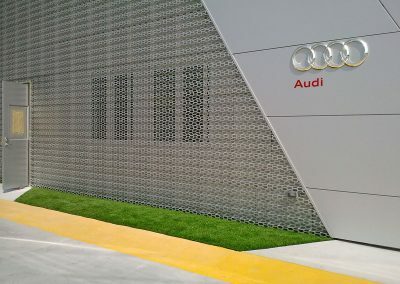 It won’t fade in the sun, requires little-to-no maintenance, and is made of a special polyethylene blend of long-bladed, bent grass fibers that last a lifetime. From backyard kennels to pet resorts, animal lovers everywhere are discovering the benefits of Southwest Greens pet turf products. Contact Southwest Greens if you want the perfect lawn for you and your dog, year-round. 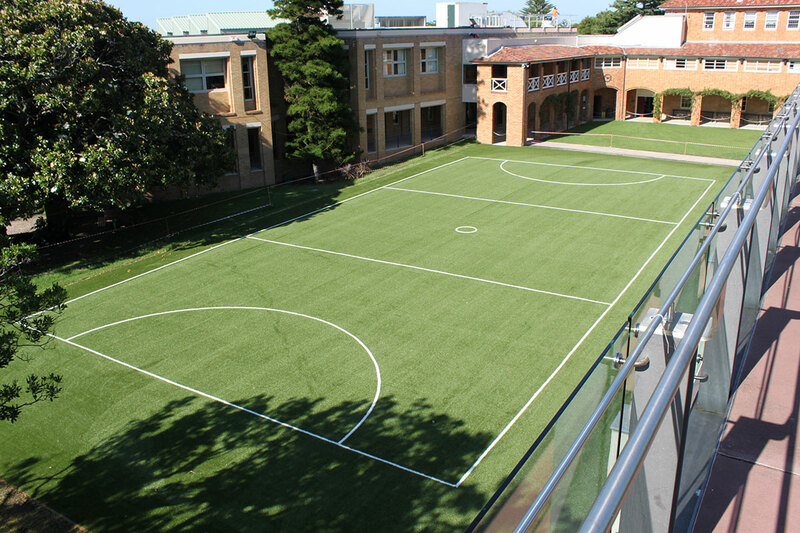 Trust the best in synthetic grass and lawn installation. Trust Southwest Greens. 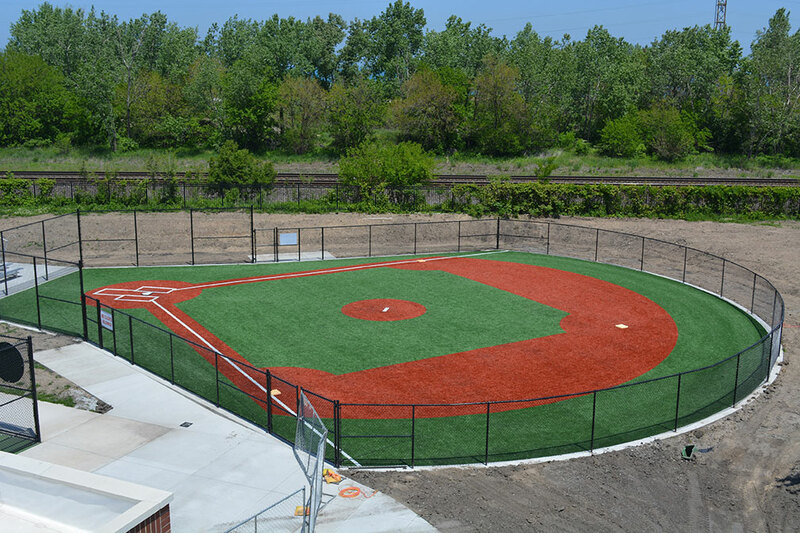 Enhance your facility and save money ! 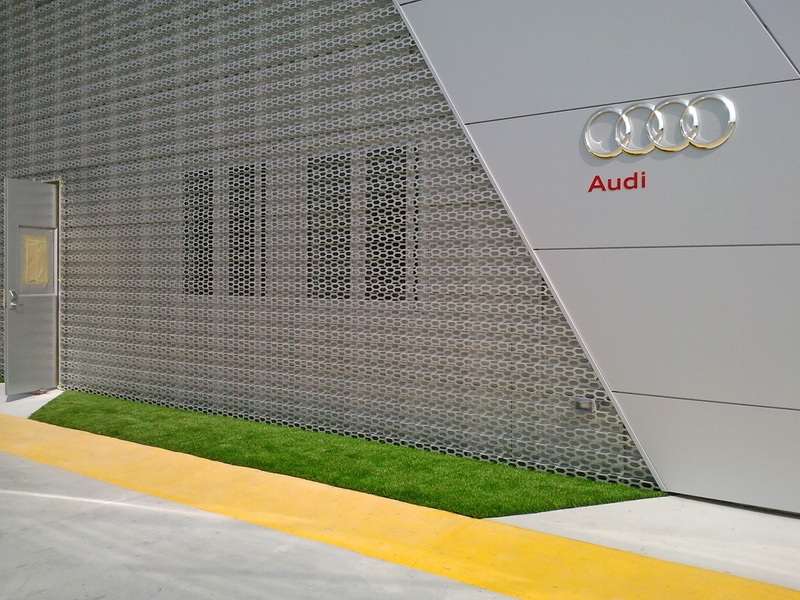 Maintaining grassed areas in commercial properties can be difficult and costly. 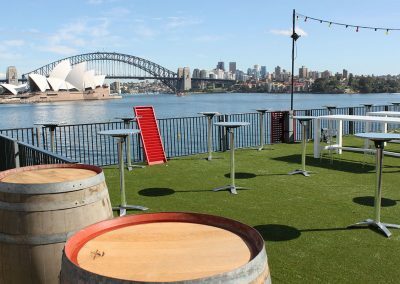 Artifical grass is a smart choice for business owners, body corporate and councils who are looking to minimise maintenance and associated costs and the best thing is it requires no watering. 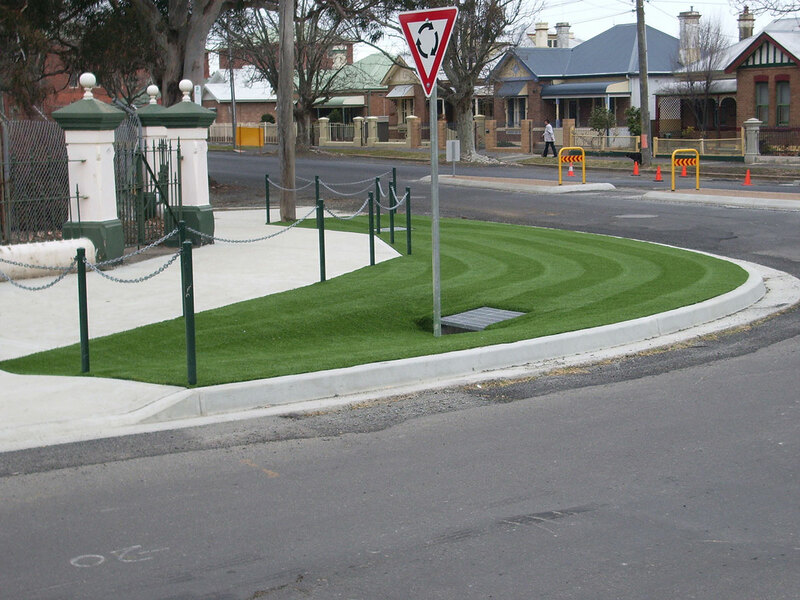 From Councils to car yards, business’everywhere are discovering the benefits of Southwest Greens range of products. Contact Southwest Greens if you want the perfect lawn or perhaps a putting green for your business that look green and inviting all year-round. 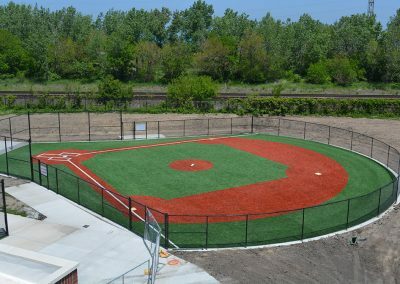 Trust the best in synthetic grass and lawn installation. Trust Southwest Greens.